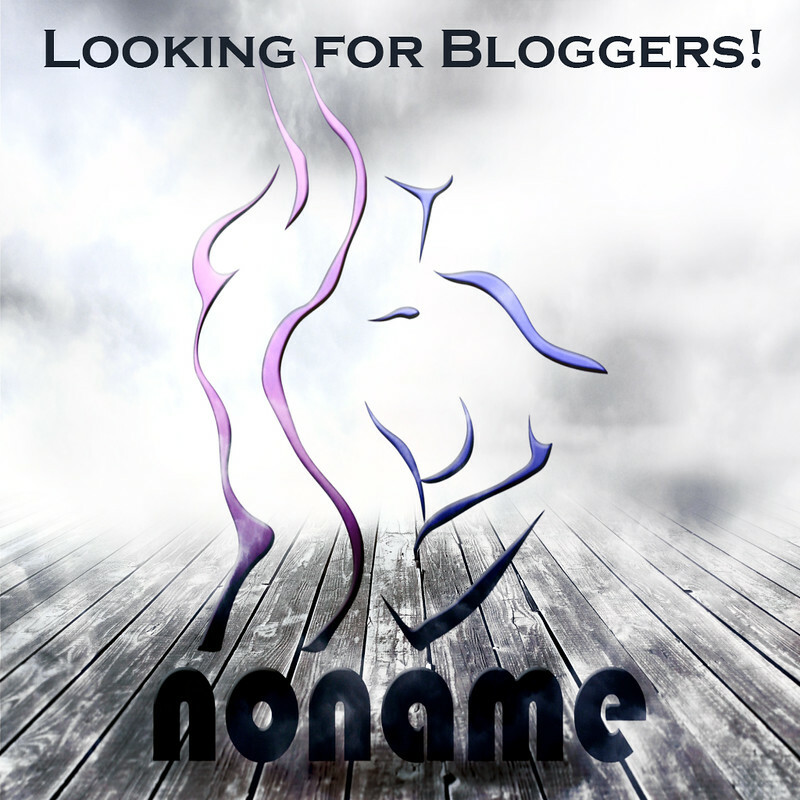 NoName’s featured blogger of the month for February is Sublimej! Check our Sublime’s blog HERE! I am visually stimulated by amazing things on Second Life and wanted a way to document what I see. The ability to always mix it up. Second Life is ever evolving, fashions always changing, people always experimenting. It’s an incredibly fluid and constantly changing environment that always offers something new and exciting. I take a lot of pictures. Both fashion and scenic. I am always on the lookout for new adventures. I have eclectic taste buds and I am creative so I like to add new things to my little boutique and inworld land. I am always tinkering with something here! I am honored to be named Blogger of the Month for [nn]! NoName is not only awesomely fashion forward with their epic fashion designs but they are all super nice people too. This place is all about 5 star customer service and top quality fashion. They treat everyone with respect and kindness. It’s awesome to be able to soak in the goodness! I love their clothing so being entrusted to do fashion photography for them is something I cherish. It’s so nice to be part their family and I am stoked and humbled to be given such a great honor. Thanks so much! You can find the picture above on Sublime’s winning post HERE.